How to Withdraw Money from my Elitebet Account? Whenever you wish to withdraw your winnings, you can do this through SMS or online from your account. They will transfer the money from your account to your MOBILE MONEY or AIRTEL account. Are there any fees when withdrawing on Elitebet Uganda? Elitebet does not charge any carrier fee every time a withdrawal is made. Withdrawing from your account is absolutely free. If however, you withdraw via SMS the standard network charge will apply. How many times can I withdraw funds on Elitebet Uganda? 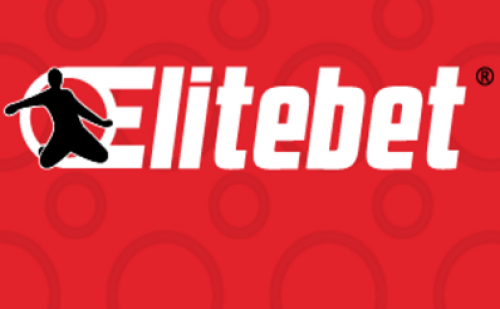 What is the minimum amount I can withdraw from my Elitebet account? The minimum amount one can withdraw is 1000Shs. What is the maximum amount I can withdraw from my Elitebet account? The maximum amount to withdraw per transaction as per MTN’s regulation is 4,000,000. Provided you have not done other MTN transactions online, you can withdraw up to 4,000,000 per day through MTN MOBILE MONEY. For AIRTEL MONEY, it’s 5.000.000Shs per day.